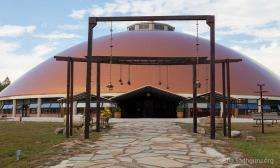 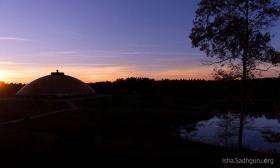 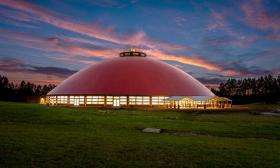 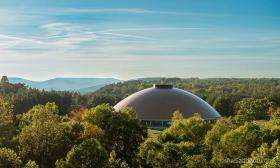 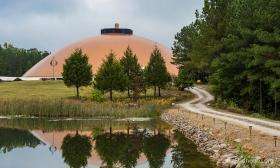 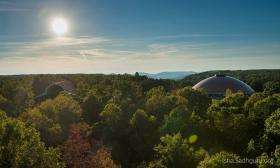 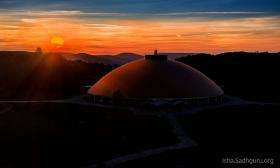 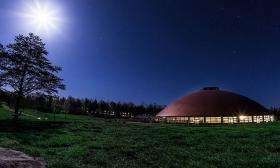 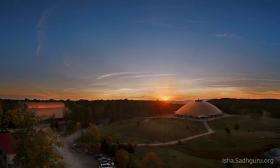 Mahima (meaning Grace) is a 39,000 sq ft free-spanning meditation hall – the largest of its kind in the western hemisphere. 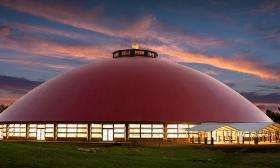 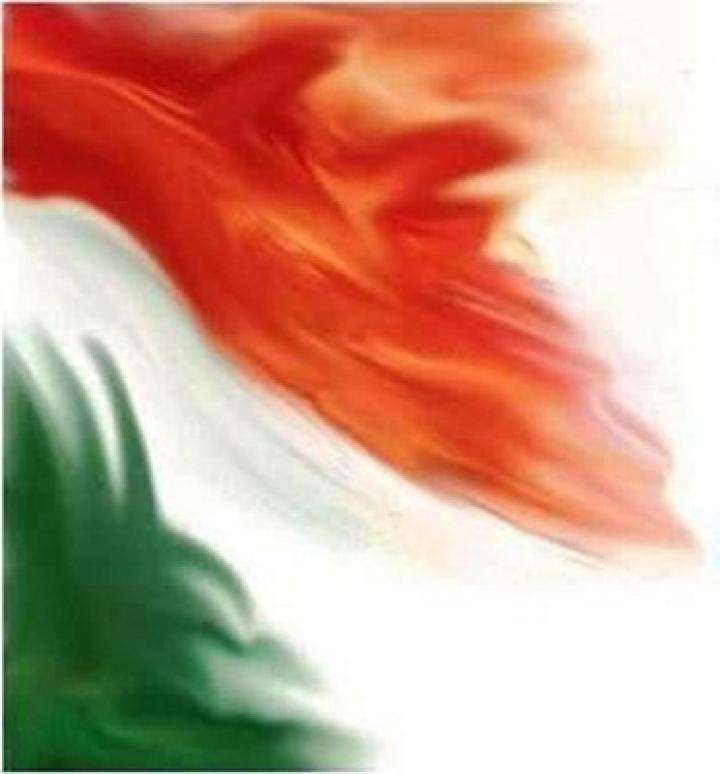 More than an impressive structure, Mahima is a potent sphere for self-transformation, the core of which is a powerful energy source that will be vibrant for nearly a thousand years. 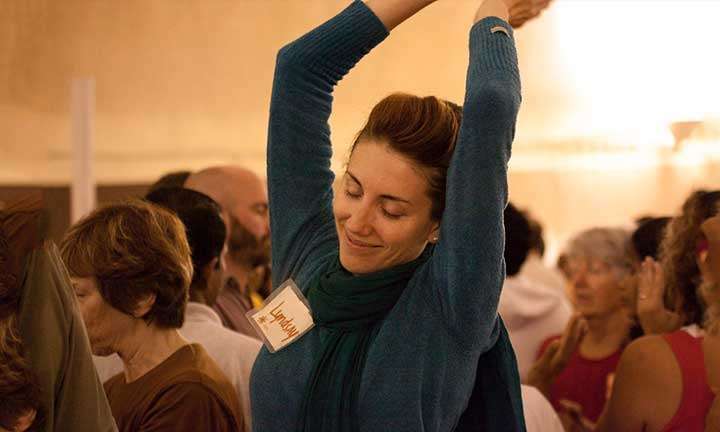 Reverberating with fluid, feminine energies, Mahima facilitates the gradual movement of energy up the spine allowing those who sit inside to become meditative, effortlessly. 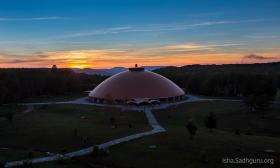 Mahima’s energies also complement and enhance the energy imparted through the ancient Shambhavi Mahamudra Kriya, a simple yet powerful daily practice offered alongside Isha Foundation’s introductory program, Inner Engineering.Sadhguru consecrated Mahima with an infusion of energy to create receptivity in those that enter the space. 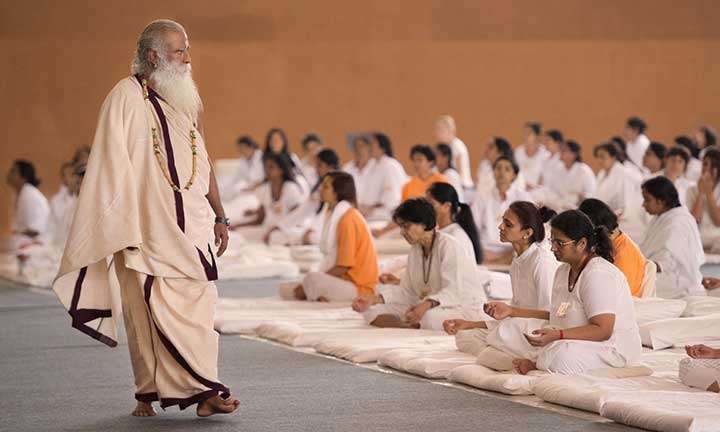 Invoking his mastery of the science of yoga, Sadhguru used a process referred to as Prana Pratishtha to impart an energy source for Mahima that is soothing and yet vibrant and powerful. 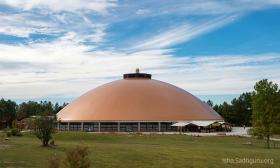 This was specially done to aid visitors to Mahima to experience what it means to become meditative, without the need for instruction. 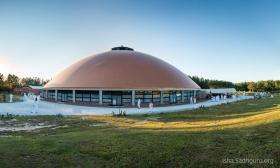 Mahima is not a place of prayer, but an energized space where people can transform their lives to achieve freedom and a new dimension of perception.